We do not have endless buckets of money in the government. This was stressed by Minister for Infrastructure and Transport Jone Usamate while responding to a question by SODELPA MP, Salote Radrodro who asked him about when will the Ministry start building passengers’ shelters in jetties around the country. Radrodro says there are too many excuses by the government. While responding to Radrodro, Usamate says that when you are looking at what you need to do, you must be sensible and this means using your common sense. 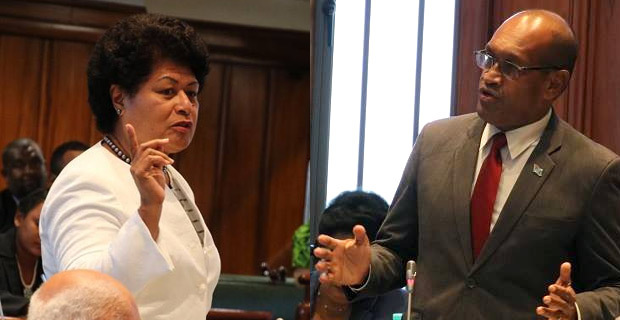 Meanwhile, Usamate has also confirmed in Parliament that a team from the Fiji Roads Authority will depart for Lakeba in Lau this Friday to work on the roads and the jetty in Tubou which needs some work.